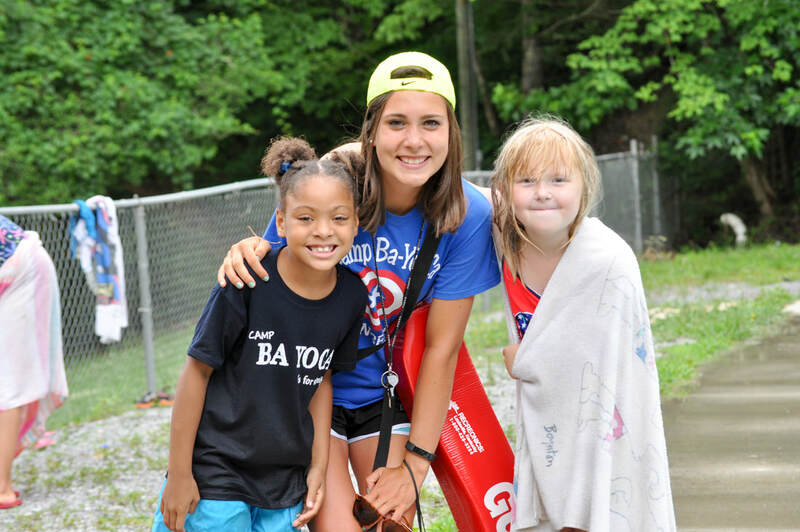 Camp Ba Yo Ca offers a wide array of outdoor, sporting, and artistic activities taught by our qualified full-time staff and counselors. With several teachers for every class, we are able to provide a fun experience no matter what level of ability a child has. Mornings and afternoons are full of opportunities for children to participate in activities that they are already interested in or to venture out and try new experiences. Our positive, encouraging atmosphere allows children to excel in well-known activities as well as gain the thrill of achievement in trying something new—all skills that they will carry with them for the rest of their lives. Evening activities allow the entire camp to come together for events such as Frontier Adventure, the Indian Drama, and the Camp Ba Yo Ca Olympics. This year we are offering 5 specialty camps which are further tailored to specific interests such as spec ops, outdoor survival, middle school, two week long girls camp, and little rascals. We believe that even though the week’s events may seem simple, they can leave an impression on a child for a lifetime. For more detailed information about this summer, visit the Summer Camp page.